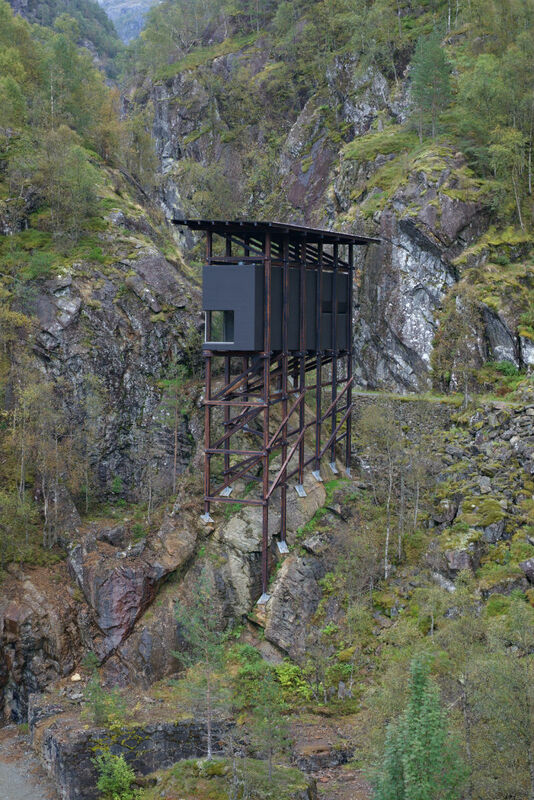 Located on the southwestern tip of Norway in Sauda, the Allmannajuvet ravine was once at the heart of Norway’s zinc mining industry. 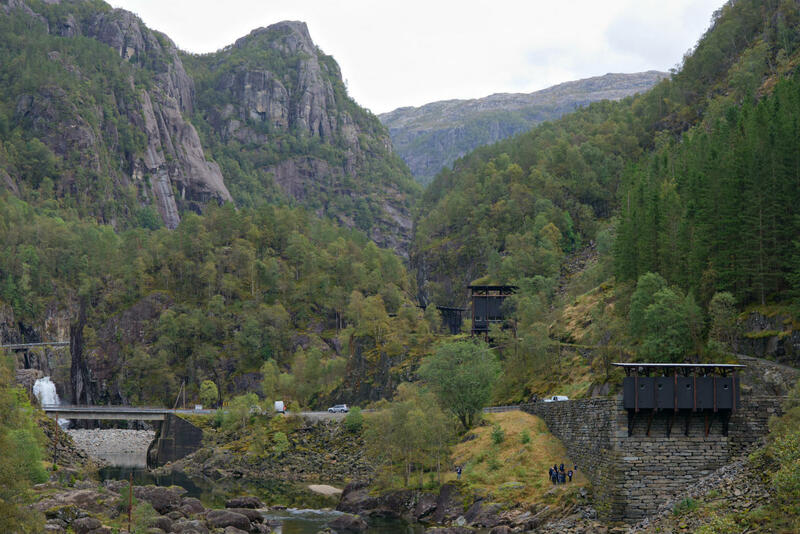 Allmannajuvet began operating in 1881 but twenty years—and 12,000 tons of zinc ore—later, the zinc market took a turn for the worse, leading the mine’s closure. 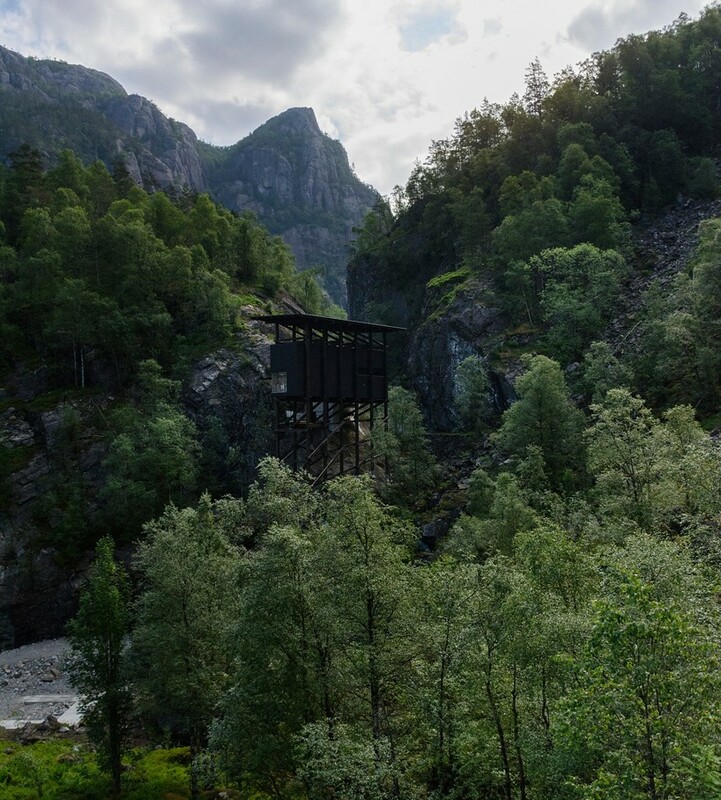 115 years later, Allmannajuvet is now the subject of a Peter Zumthor design. 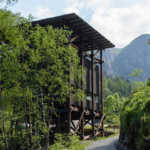 The Swiss architect has been working on this much-anticipated project going all the way back to 2002. 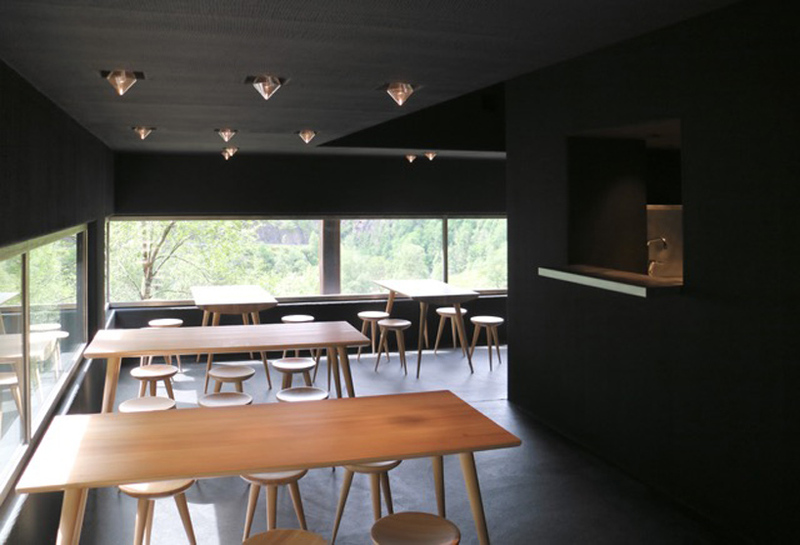 Officially a museum, the design incorporates a café, bathroom, and parking facilities into a series of roadside structures. 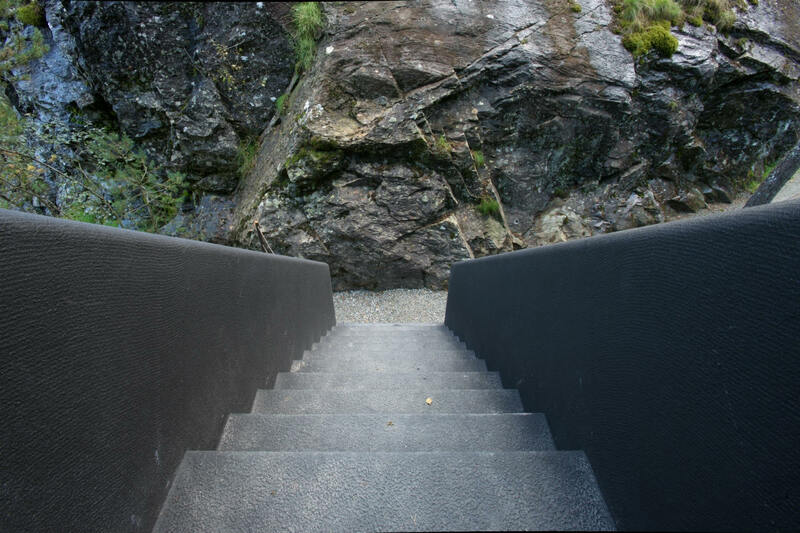 True to form, Zumthor’s phenomenological approach to architecture places a heavy emphasis on materiality and its relationship to the striking landscape. 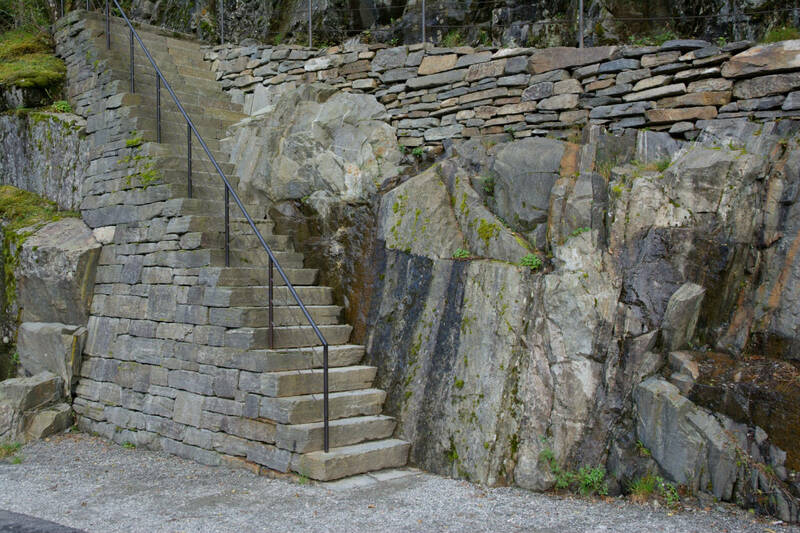 Such breathtaking scenery can be commonly found in Norway, a country known for its fair share of natural beauty. 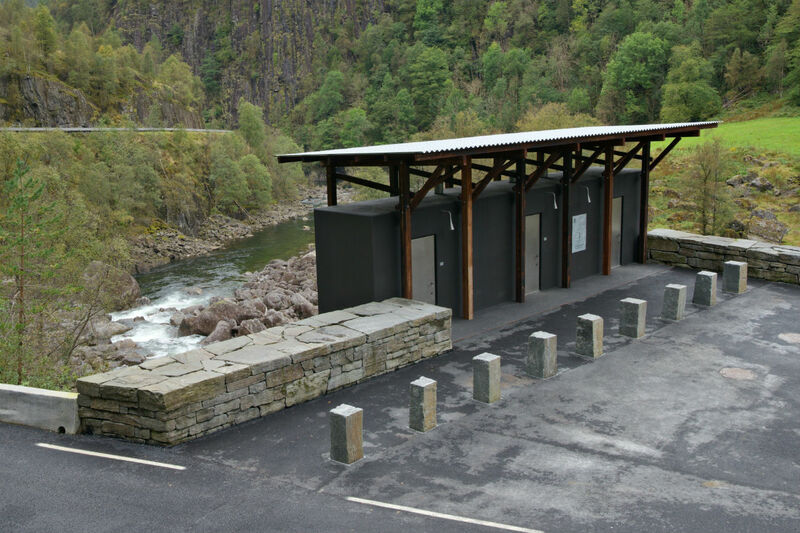 The Norwegian authorities helming the project—in this case, the Norwegian Public Roads Administration’s Tourist Routes Section—are fully aware of that natural asset. 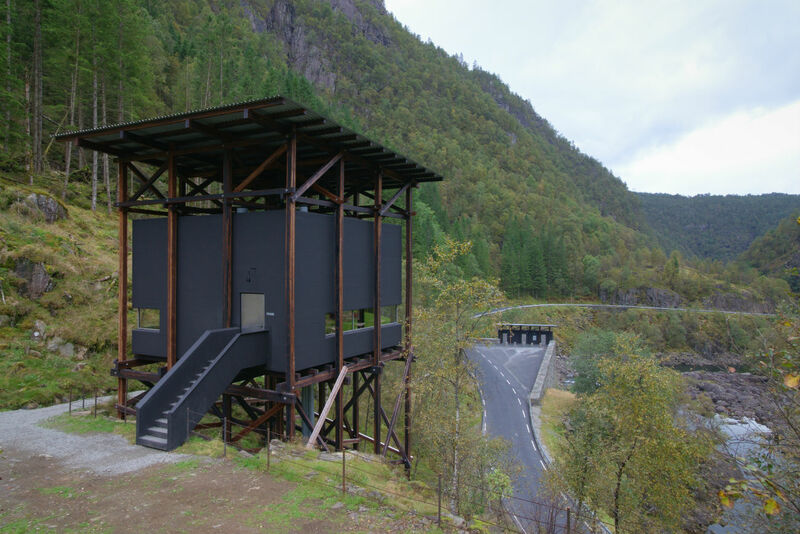 Since its founding in 1994, the group has created 18 scenic routes that showcase Norway’s both man-made and natural history. 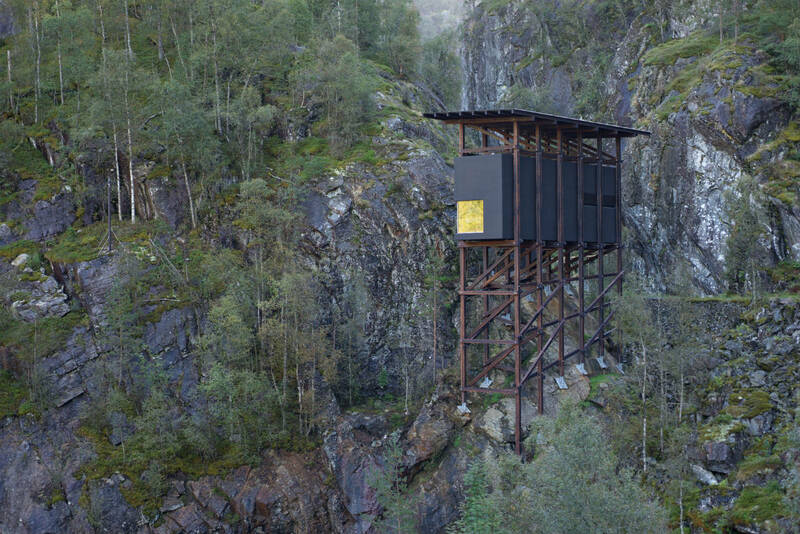 The small creosote and laminated timber structures cling to the landscape. 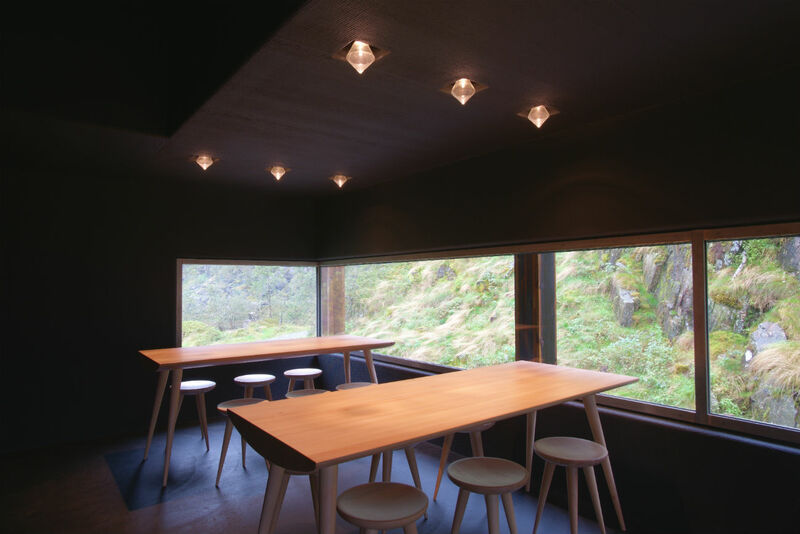 Encased in plywood cladding, the minimalist, all-black interiors dramatically contrast against the surrounding landscape. 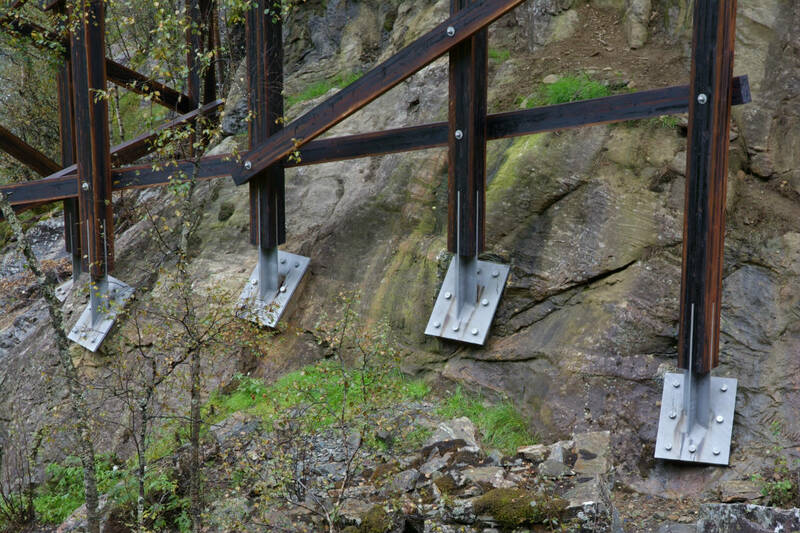 While appearing tectonically simple, construction has been a drawn-out, five-year process: Seldom are former mines and rocky terrain accoladed with monuments. 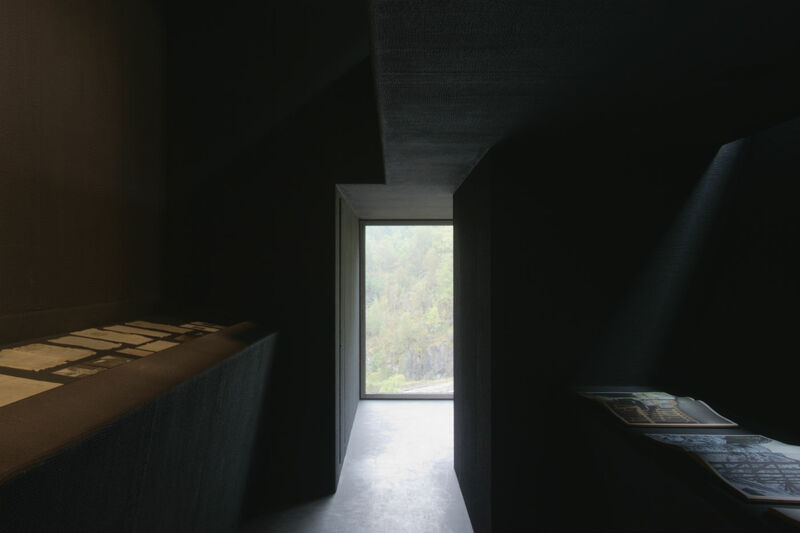 The museum is due to open at the end of the month, though an exact, official date hasn’t been released.